What Happens in a Group Healing Session? 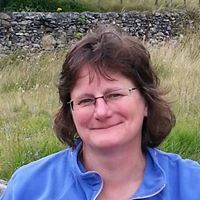 The sessions include an incredibly deep & profound Metatron guided healing meditation and/or Healing Process to “lift the story from the body”and activate the heart centre. All are welcome for what is a graceful, peaceful and beautiful evening. Immersion into the Metatronic energies is unique each time we meet. We usually start with a welcome, take a resonance and begin with a meditation to connect the group into the work, going into the deeper healing movement. Whatever you wish the focus of the deeper healing to be for yourself, holding that intention, is all that is required. Perhaps you wish understand with deeper clarity the truth of an issue you have, in order that you can live more freely. 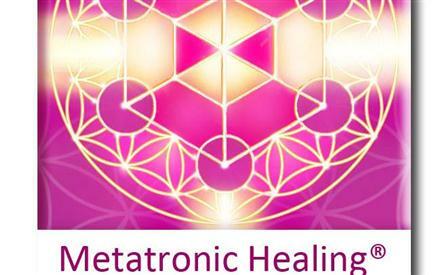 As you are held in the ‘Metatronic Group Field' by these potent yet gentle healing energies, you open the doors to deepen and empower your journey. 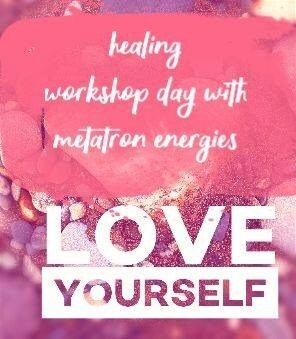 Throughout the session, Metatron acts as your etheric inner GPS guiding you to what is ripe for healing, releasing or being realised in order to fulfill your spiritual potential. Come with your curiosity, and that which you wish to be free of. No previous experience is required!.